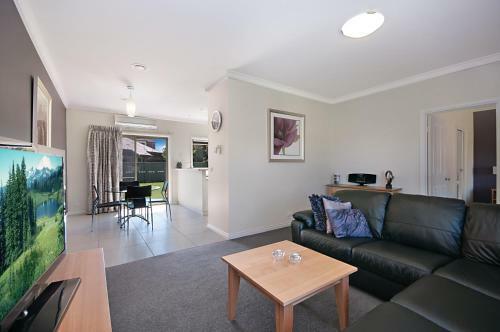 Hamilton Standard Apartment offers accommodation in Hamilton. Free private parking is available on site. The kitchen features a dishwasher. A flat-screen TV and DVD player is provided. There is a private bathroom with a bath.